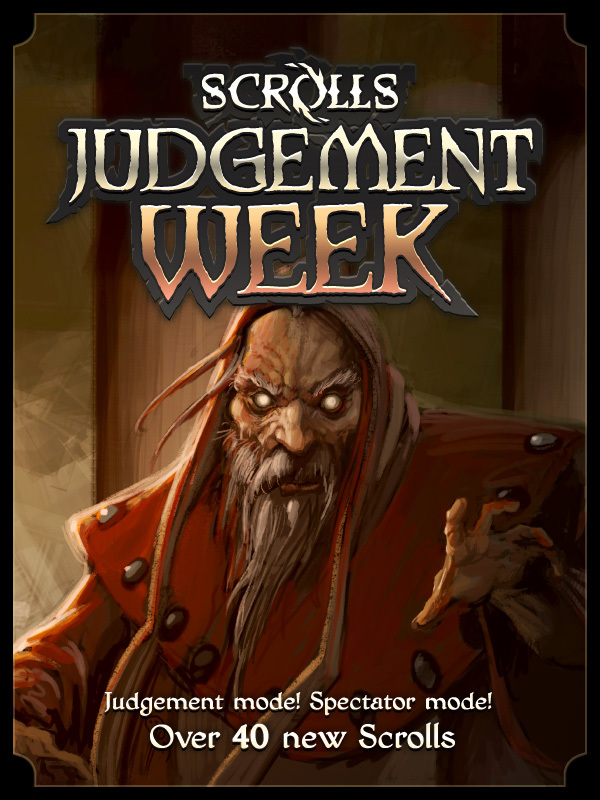 Next week is Judgement week! Next week marks the second major update for Scrolls. It brings a new mode, spectating tools, over 44 new Scrolls and more. Check Scrolls.com for more details. Alternatively, watch the video below voiced by lead designer, Jakob Porser. He’s got a lovely voice. Shouldn't you be on Minecraft.net right now? Pocket Edition is 5 years old! Have a trailer for 1.0! Share your real-life Minecraft moments! Go googly-eyed! Cartoon textures on Pocket / Win 10!